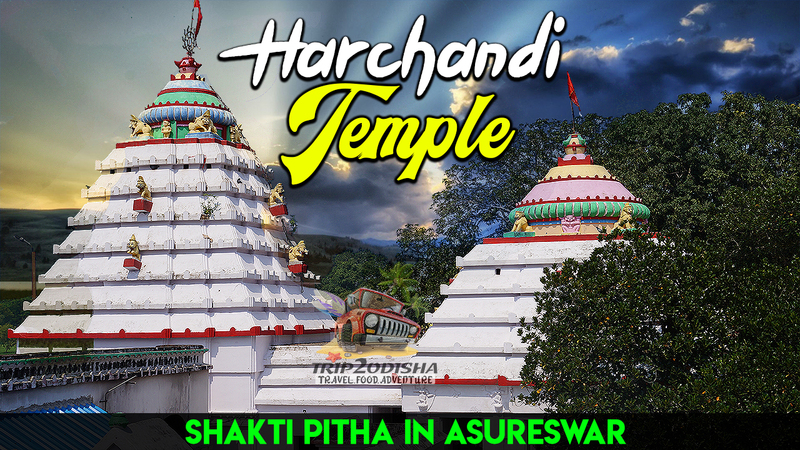 The temple is situated at a distance of 70 km from Vanivihar, Bhubaneswar and 50 km from Link road Cuttack. 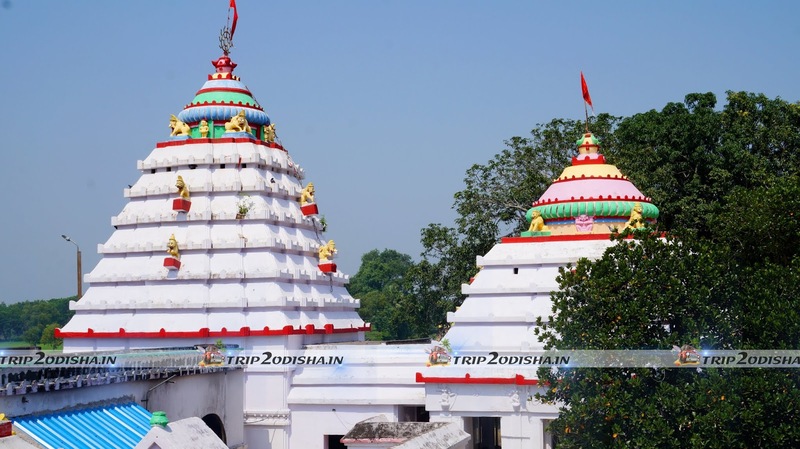 To reach this temple you can hire taxi any where from Bhubaneswar . 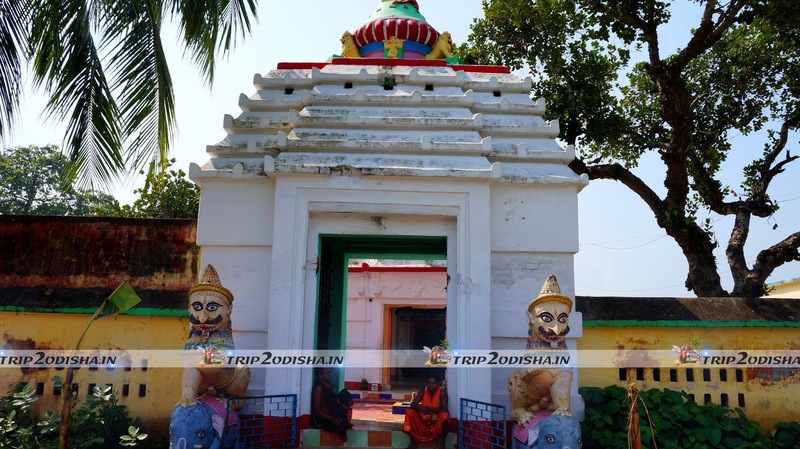 Maa Harchandi temple situated in Chhapachikana village of Cuttack district.It is one of the popular shakti peetha in this locality.This temple is 12th century old and recreated in 20th century.This temple decoration is very beautiful. 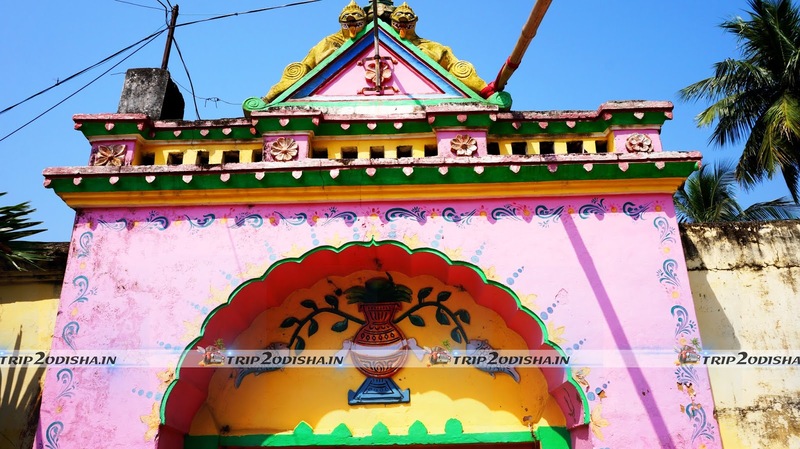 On the temple premises there is Mahadev Temple, Navabhara Temple, Ganesh Temple, Kartik Temple and Hanuman Mandir. Every year there is a big fair in Raja Sankranti. Here is some snap for you!!! Many schools have been established under the enlightenment of Swami to help children understand human values along with attaining academic excellence. Swami established schools with the divine motive of enhancing the learning of students in terms of mutual respect and cooperation. Education is a basic necessity of life. And rural children need to have a taste of education to uplift their life and the rural sector. The schools established with the blessings of Bhagwan Sri Sathya Sai Baba provides education to rural children absolutely free of cost. You should take a glance at our other initiatives as well. Education should be aimed at moulding students on the lines of human values such as love, peace, righteousness and non-violence. It is important that we serve our rural children with a nutritious breakfast before enlightening their minds with academic as well as human values education. An empty stomach paves no way of learning new things in life. And it is in schools that children learn the in and outs of life apart from the academic syllabus. Our Annapoorna Breakfast Programme makes sure that we fill the plate as well as the slate of children with nutritious food and human values respectively. 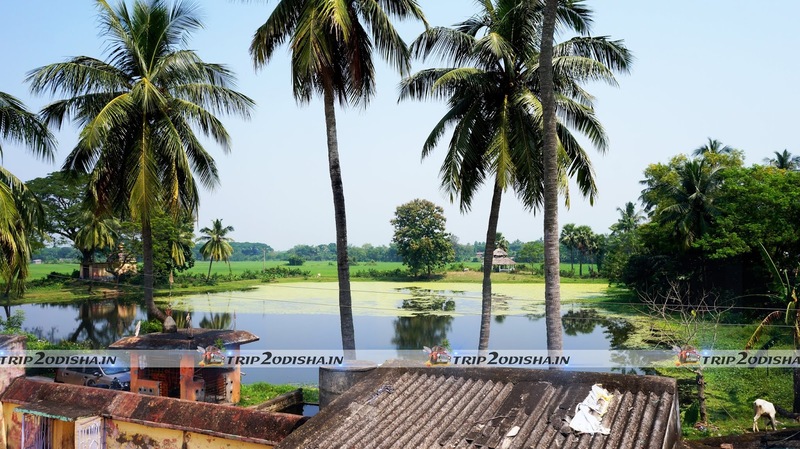 People generally indulge in social initiatives with a hidden agenda. 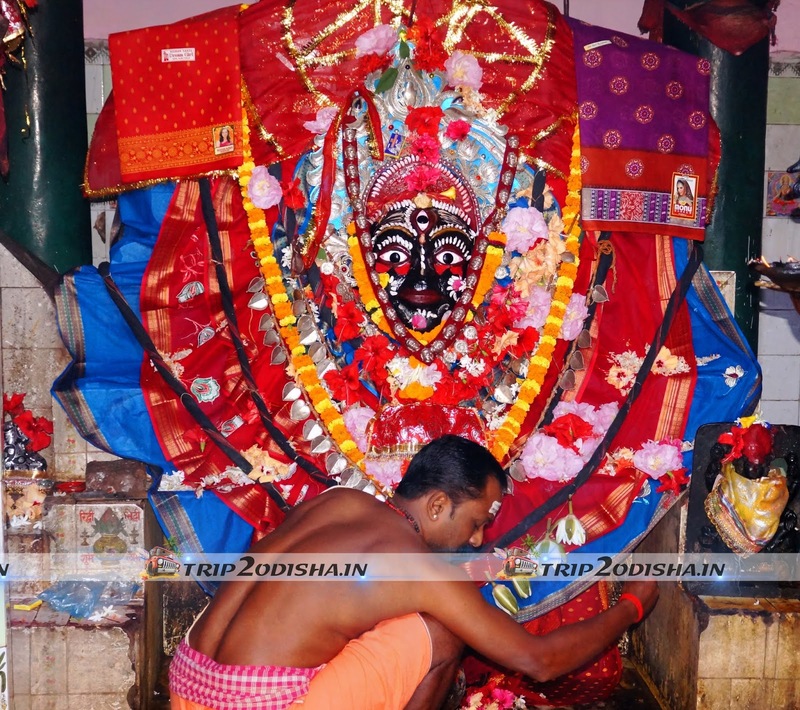 Swami, in his subtle form, continues to drive his devotees to strive hard for the elevation of needy people. Healthcare system is often criticised for it being "efficiently" accessible only to an elite group of people. The vision of Sai Baba has been to provide a holistic health care to all the needy people.